Graduated in Industrial Design from Universidade Belas Artes, at São Paulo in 2003. Since 2004 have been developing copyright furniture projects for Decameron and Carbono. His projects were published by renowned national magazines and are sold in all brazilian capitals and some cities abroad. 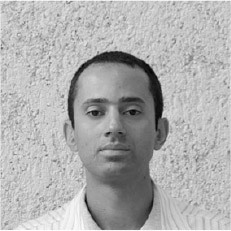 In 2009 he was a finalist for the prize IF Award 2009 with his project sofá block, where he signs a partnership with Marcus Ferreira, in 2010 was selected by SENAI to attend to Mostra SENAI-SP de Design 2010 with his project chaise cell.